Following the success of Micra, Nissan plans two more small cars for indian market. Autocar India reports Nissan plans to add two more small cars to its portfolio to take on the mighty maruti. Nissan’s first small car codenamed K2 will be based on Nissan’s K11 platform (generation old Micra platform). This would be a surprising move as every other car maker moves forward. Nissan plans to save cost by building a car on older K11 platform. Nissan’s K2 would be position below Micra to take on the likes of Maruti Wagon-R, Estilo, A-star and chevrolet beat. 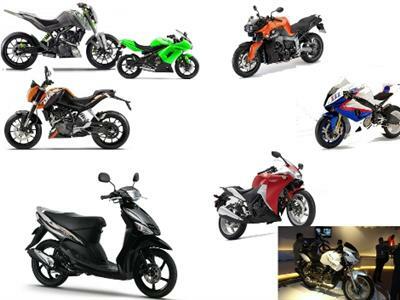 Not just cars, India two wheeler makers plans a slew of launches particularly in the performance segment in 2011. We would see Honda’s first 250cc bike and Bajaj-KTM products in india. 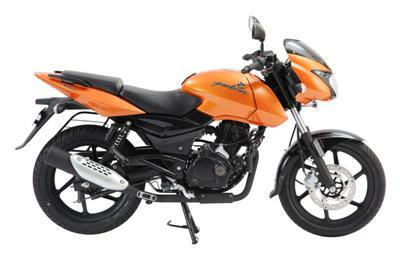 Following the stupendous success of Ninja 250cc, Bajaj plans to bring the higher displacement Ninja to India. The good news is Ninja 650R will hit the Bajaj probiking showrooms before the end of April 2011. 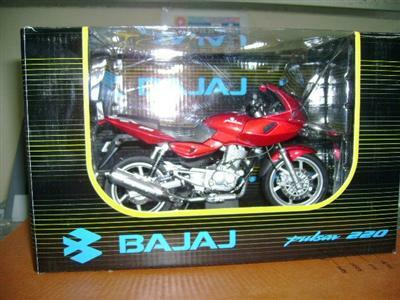 Bajaj tasted success with the Ninja 250cc launched a year back. 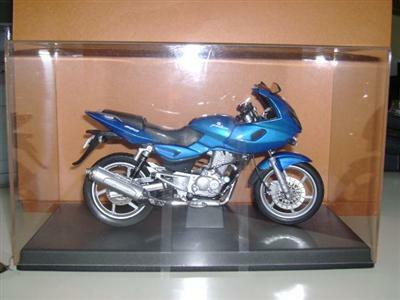 Bajaj has sold more than 1000 units of Ninja 250cc which many believe priced on the premium side. Ninja 650R powered by a twin cylinder 650cc engine produces 71bhp at 8500rpm and 66Nm at 7000rpm. The liquid cooled, four valve per cylinder engine comes with a 6-speed manual transmission. Ninja 650cc also comes with dual discs brakes at the front. Ninja 650cc will join its sibling Ninja 250cc and is expected to be priced between Rs6-7 lakhs.